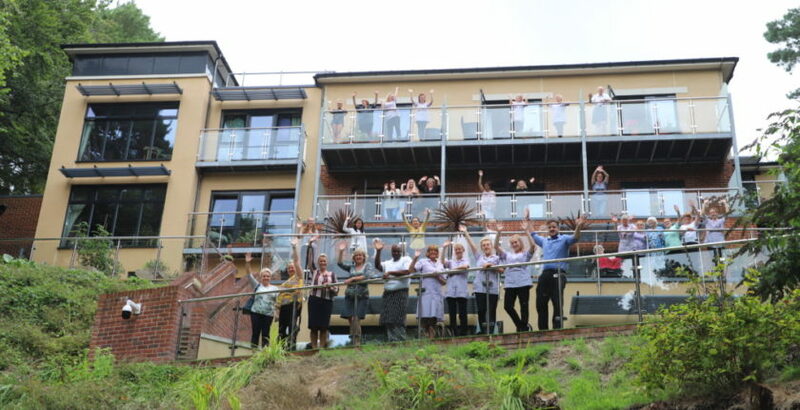 Burwood Nursing Home, a family run service in Broadstone, Poole, has gained the CQC’s highest rating. The home, which provides care for up to 58 people, joined the 2% of adult social care services rated Outstanding following an inspection in January. The CQC highlighted how residents and their families were included in the staff interview process and had influence over who was recruited. The CQC praised the wide range of activities offered to residents and the service’s strong links with the local community organisations, including local churches, schools, the library, community groups and a nearby care home. Design innovations were also highlighted, including floor length windows in people’s rooms which gave residents a clear view over the home’s grounds even from their beds. Burwood also boasts a traditional pub and art deco theatre open to the local community. Burwood owner Paul Jessup told CHP: “There have been many new homes opening in recent years in the local area but these are generally the large corporate provider who provide somewhat institutional care without the personal and individual touch that the smaller family run home can offer.